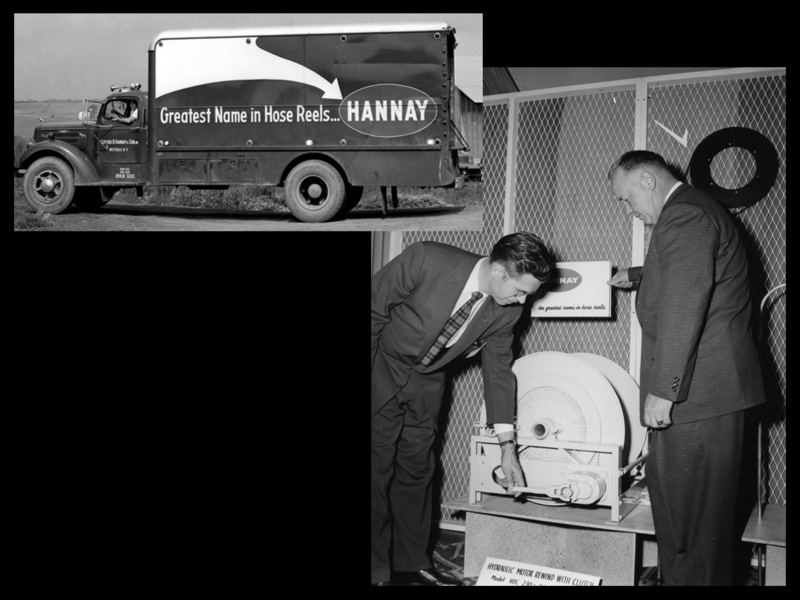 For over 85 years, Hannay Reels has been committed to solving our customers’ issues. While our story is ever-evolving, this philosophy remains the same – and it’s what has helped us grow into a strong global business and the #1 reel manufacturer. Our goal is to provide the world with the most durable and well-engineered reels in the industry, and to deliver them with the friendly, knowledgeable service that our customers have come to expect. 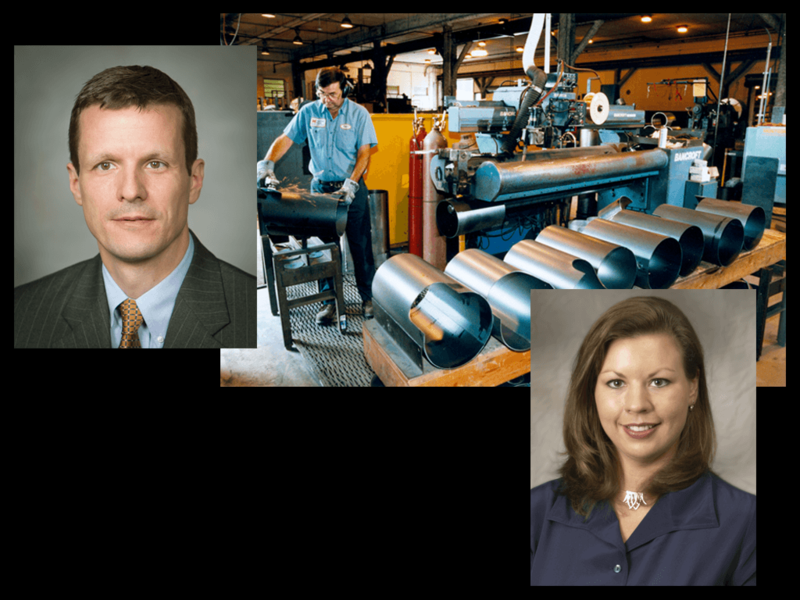 We have an unwavering commitment to listen to the needs of our customers and respond by crafting high-quality products that perform safely, efficiently, and economically. Our research and development is dedicated to innovation and finding new ways to improve customers’ businesses. Our custom department is on the forefront of design capability, producing quality reels that meet the precise requirements of the many industries we serve. The entire Hannay team looks forward to the future. We strive to work with new industries, create new technologies, and continue to bring quality products to customers who put as much pride into their products as we do. Our location – More than 200,000 square feet of manufacturing space, house our state-of-the-art equipment. Our materials – We store large quantities of high-quality raw materials and parts, which allows us to build and deliver reels without delay. Our sales engineers – Everyone in our onsite sales group has experience building reels, so they can respond to your needs efficiently and accurately. Our delivery – All reels are built to order and most ship within a week. I am proud to be part of a fourth-generation family-owned company and carry on what my great-grandfather, Clifford B. Hannay, envisioned in 1933 – to provide a handcrafted, dependable product with unmatched customer service. This philosophy has allowed us to continue to build a successful product that is trusted and respected by OEMs and professionals around the world. In 1933 Clifford B. Hannay (pictured) was asked by a local kerosene delivery man to build a unit to pump fuel directly from his truck to homes – rather than carrying pails. 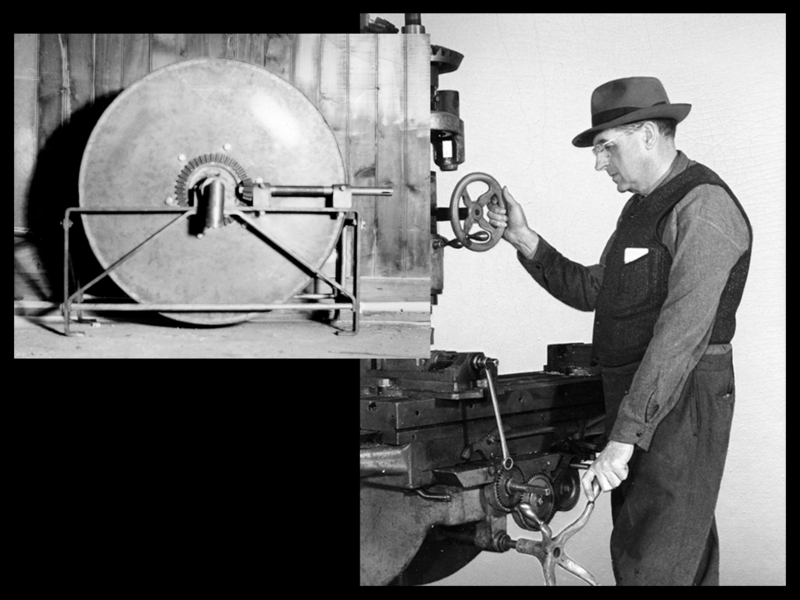 Word of Clifford’s new reel (inset) spread quickly, requests started to come in and Clifford B. Hannay & Son was born. 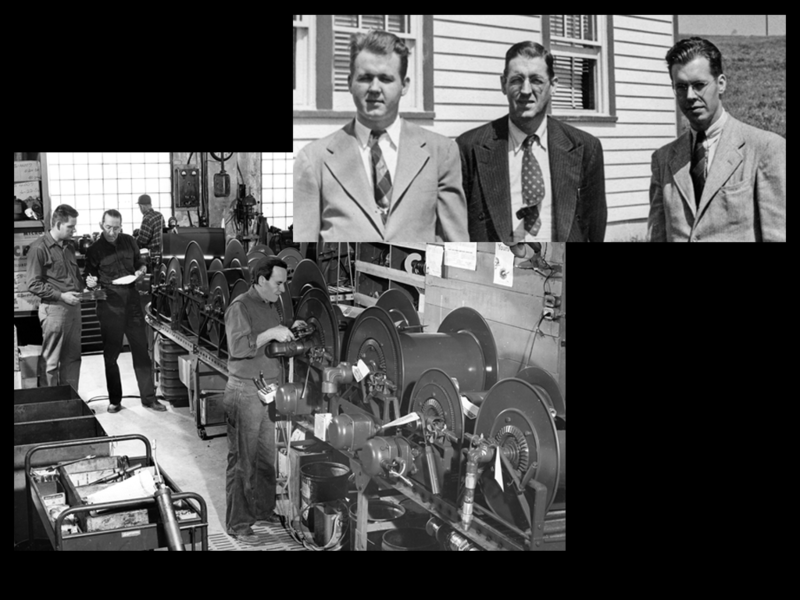 The business continued to grow (production line pictured) as new customers across the U.S. began to hear about Hannay Reels, and the second generation of Hannays – Clifford’s sons Dwight & George (pictured with Clifford) – joined the business to spread the word about the company. At the mid-century mark, building reels was becoming big business, with Hannay constructing about 3,600 reels a year. Hannay reels were being showcased across the country. 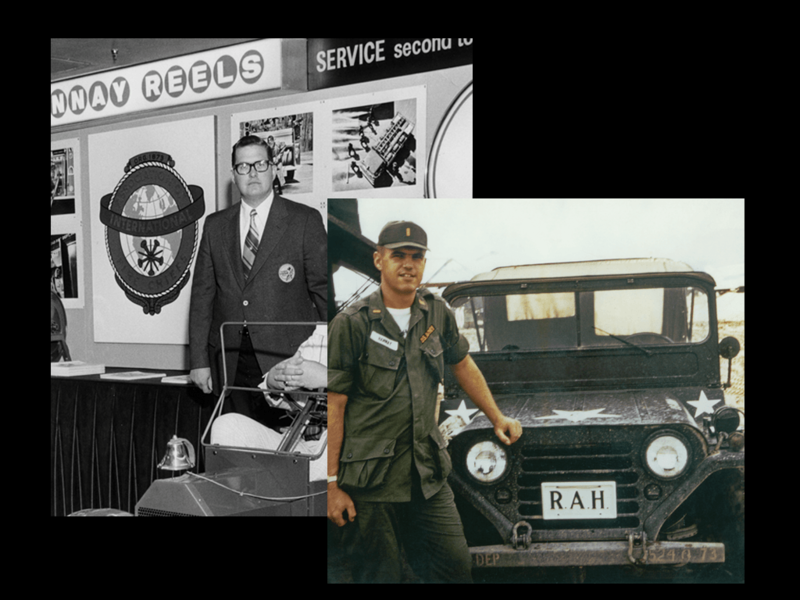 Continued success throughout the 1960s, an expanded customer base and growing dealer partnerships led to the third generation of Hannays – George Hannay’s son, Roger (picture lower right) and Dwight Hannay’s son, Robert (pictured upper left) to join the company to carry on the Hannay legacy. In this changing decade, new boundaries were forged as exporting became more common and a higher demand for specialty uses and custom requirements were needed. 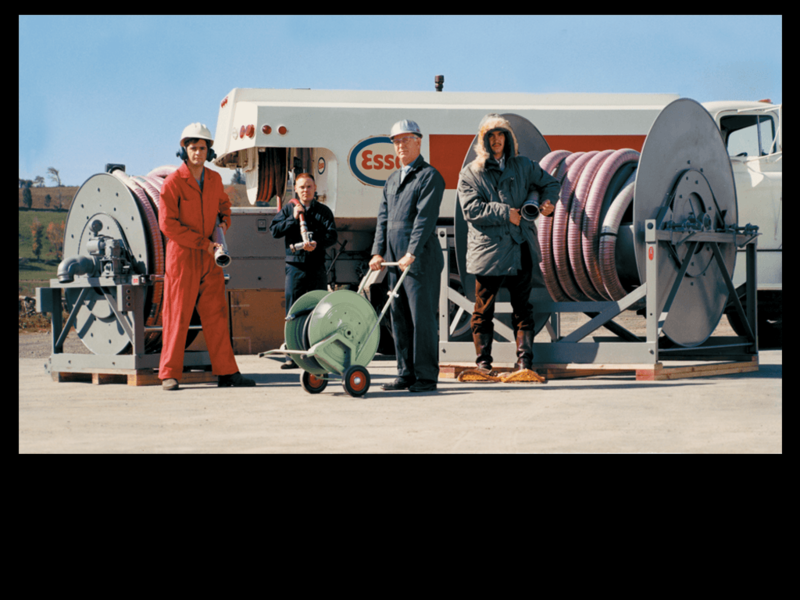 The Hannay product range grew to multiple industries and applications (1970’s Hannay advertisement). 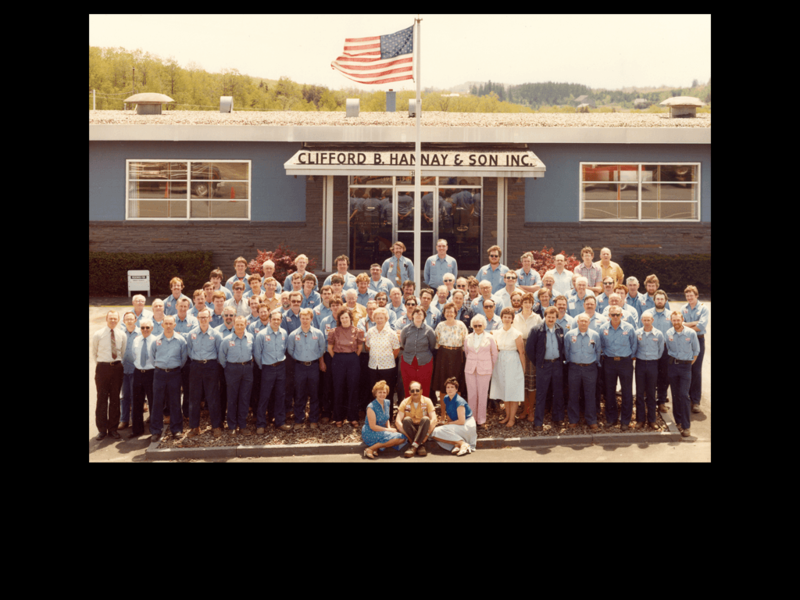 The 1980s was a prosperous decade for the company and the country - it also highlighted Hannay Reels 50th Anniversary (Hannay employee group shot circa 1983). 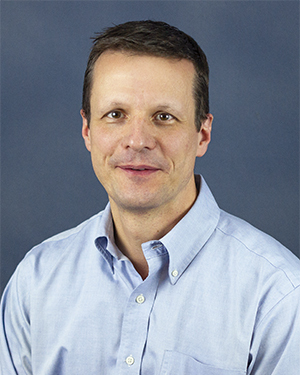 The 1990s brought in the fourth generation of Hannay ownership – Roger Hannay’s son Eric and daughter Elaine joined the family business. A company name change also took place, to Hannay Reels Inc., along with updates in equipment and manufacturing space. Originally a gas station and luncheonette (picture top) this space became Hannay’s first manufacturing building, and now the site of the Hannay Museum. 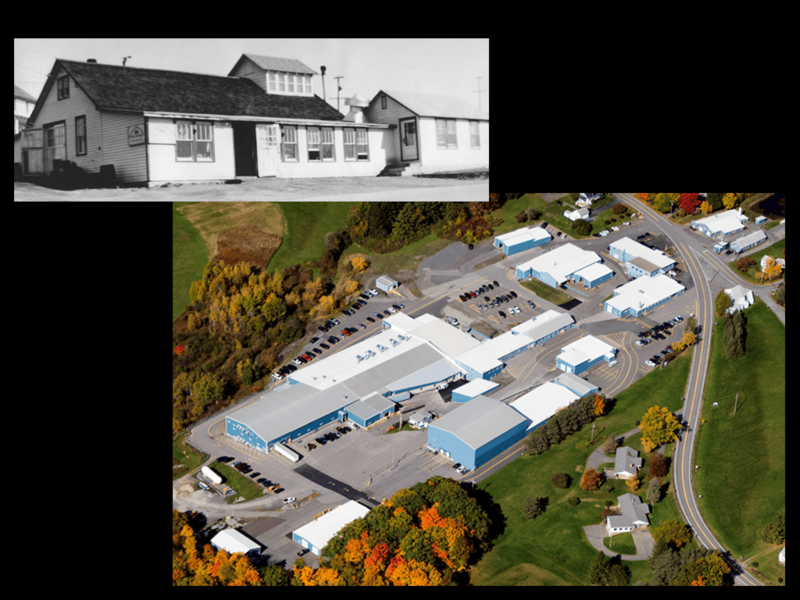 Today Hannay Reels corporate headquarters, still located in Westerlo, NY spans over 200,000 square feet of manufacturing space. We continue to look toward the future and providing a product our customers can count on.